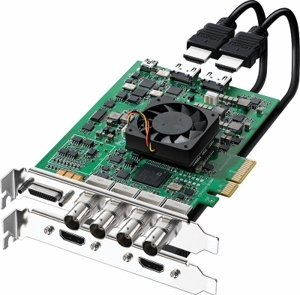 Analog Video Input: 1 x Component YUV on 3 BNCs, 1 x Composite, 1 x S-Video. 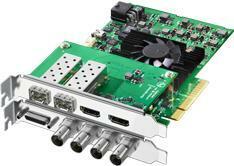 Component supports HD and SD. 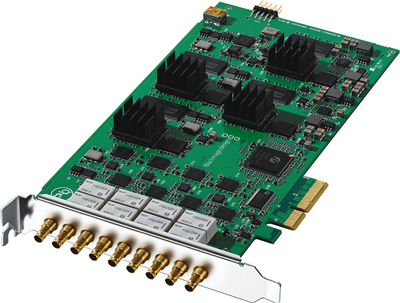 Analog Video Output: 1 x Component YUV on 3 BNCs, 1 x Composite, 1 x S-Video, 1 x SD-SDI. 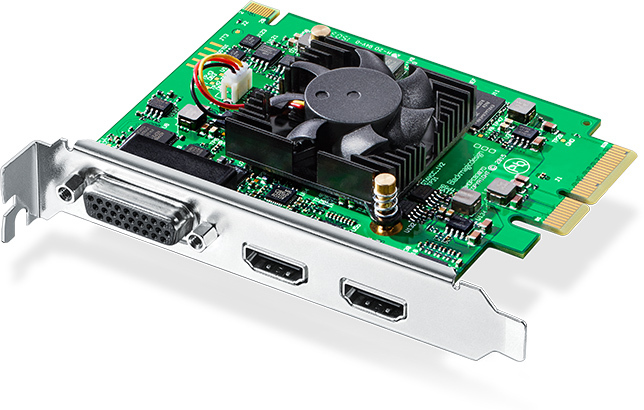 Component supports HD and SD. 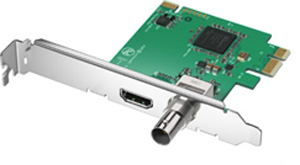 Analog Audio Input: 4 Channels of professional balanced analog audio via 1/4" jack connectors. 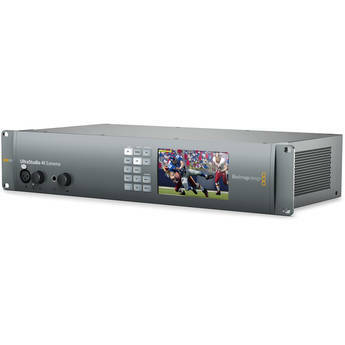 SDI Video Input 2 x 10 bit SD, HD, 3Gb/s HD and 2K switchable. 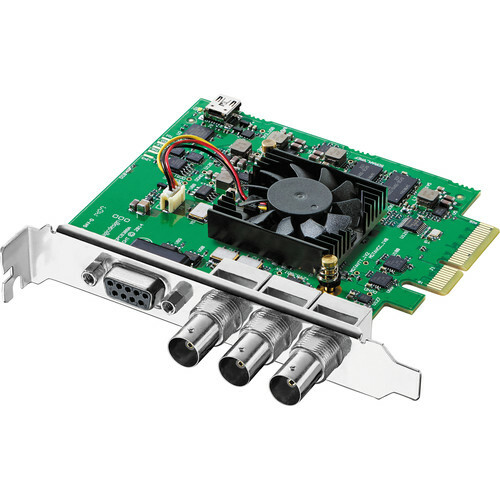 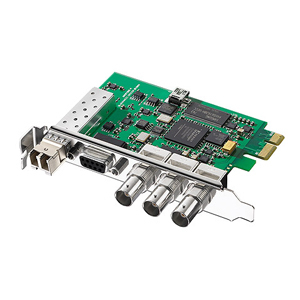 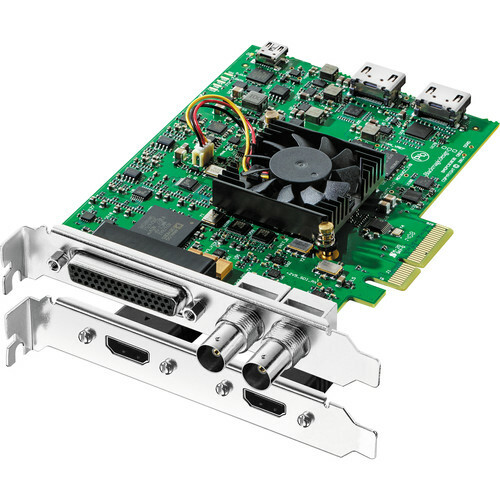 Usable as Dual Link HD-SDI for 4:2:2 or 4:4:4 connection or 3 Gb/s for HD-SDI 4:4:4 or 2K. 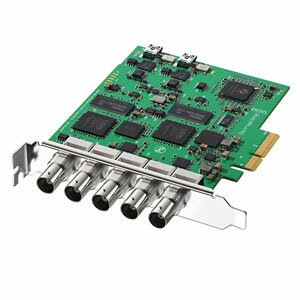 SDI Video Output 2 x 10 bit SD, HD, 3Gb/s HD and 2K switchable. 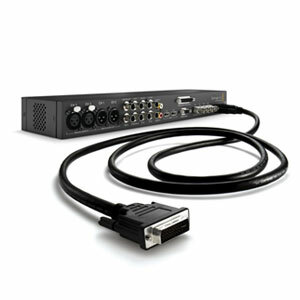 Usable as Dual Link HD-SDI for 4:2:2 or 4:4:4 connection or 3 Gb/s for HD-SDI 4:4:4 or 2K. 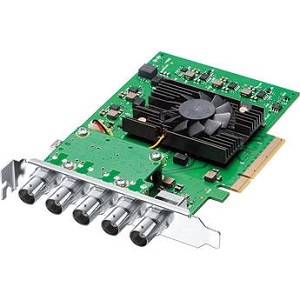 2 x 12Gb/s SD/HD/2K/4K. 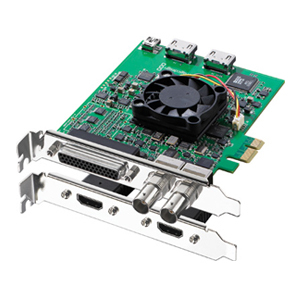 Supports single link and dual link 4:2:2/4:4:4:4 and 2D/3D switchable.